Ensure the warmth of your home with the help of a fireplace. The wood burning fireplace emits smoke and uses a lot of wood so it might be best for you to use a gas fireplace. It is also easier to use that a wood burning fireplace. Everyone is busy nowadays. Wood burning fireplaces require you to add wood and it takes the time to warm up a room. While a gas fireplace is easier to use. With just a click of a button, your fireplace will light up and adjust the warmth to your liking. It also requires minimum cleaning up because it produces no ashes and no smoky smells. The fire also needs no tending when you use gas fireplaces. Inserts are more efficient and easier to use compared to your old wood burning fireplace. They are also a low-cost option compared to complete installation or renovations of a gas fireplace, which is costly and will require a lot of time, as well. They are also versatile. Built-ins are for those people who want a fireplace even when there is none. While a Log Set is usually for the looks over the warmth that it produces. Inserts and built-ins are more reliable heat producers than that of a log set. When installing our gas fireplaces, we will install it with a wall thermostat to control the flame size and to ensure the safety of your home and loved ones. This will ensure that the room will maintain the same temperature in the room. Gas fireplaces also do not require chimneys; therefore you can install it almost anywhere in your homes. 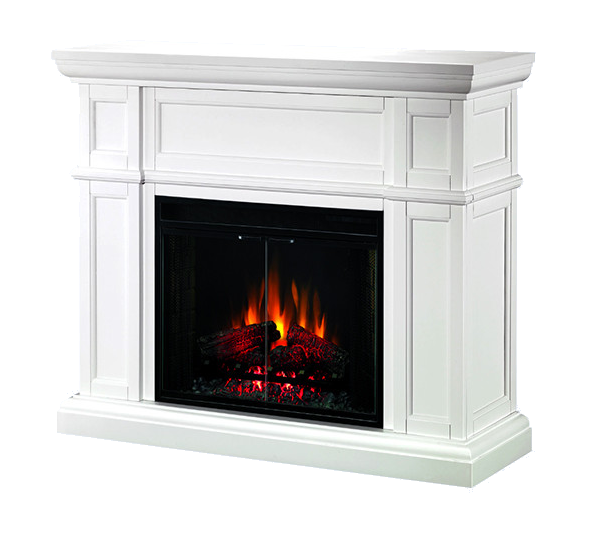 We are among the best Calgary Fireplace Professional companies that offer gas fireplace sales and installation. Our team is a strong and knowledgeable group of professionals that can help you with your Calgary fireplace needs. We ensure that our work will let you and your loved ones sleep soundly and safely every night. We only use the best quality products to ensure the safety of your home. 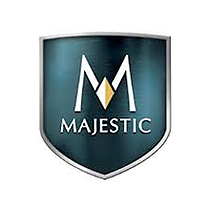 We are partners with Napoleon, Montego, and Majestic which offers some of the best products available in the market. Western Heating and Gas Fitting offers a lot from gas fitting to the installation of heaters, and much, much more. Check out our website to see the products that we use and all the choices for your to choose from. We have a wide variety of products and we are sure you would love to see them in your home. There are a lot of people who want to have their own fireplaces inside or outside of their houses. It looks good and can be useful during winter or cold days, as well. And to add to that, it is also romantic. Trying to find the perfect fireplace for your house requires a lot of thinking. Installing a fireplace in Calgary can be very costly and will require a lot of work, as well. You have to think if it will also suit your homes. If you have very young children, it would be best to postpone the addition of a fireplace. But if they are older, it would be good and helpful during winter months and cold nights. Trying to choose a wood burning fireplace requires a lot of thinking because there are a lot of choices available in the market. You can check out the Best Calgary Fireplace Professional, Western Heating and Gas Fitting. We offer a lot of amazing choices which you can see on our website. They are the best and the most affordable products that you can find out there in the market. Western Heating and Gas Fitting, offers the best quality products available in the market. 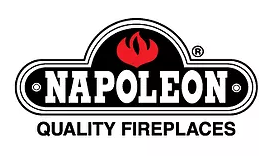 When we are talking about wood burning fireplaces, the brands that would come into mind are the Napoleon Quality Fireplaces, Majestic, and Montego, which are our partners to ensure the best quality products for our best customers. We, Western Heating and Gas Fitting, also hire the best people that will ensure the safety of your home while we install, repair or enhance your wood burning fireplaces. We ensure that our people are qualified and the best that you can find out there. We offer renovations and installation of wood burning fireplaces inside and outside of your homes, may it be residential or commercial. Here in Western Heating and Gas Fitting, we value punctuality and we follow all the contracts that we have. We value all our customers, so we show up when we said we will show up. We also work on time and finish on time. We also offer some of the best deals in the Calgary area. But rest assured that we still use the best quality product available even though our rates are among the most affordable in the area. We also offer the installation, repair, and maintenance of your gas appliances. We are also equipped to install heaters and even air conditioning and more!